I post these on my facebook page, but I wanted to assemble a few of the best all in one place. For more complex canes, please visit my etsy shop. 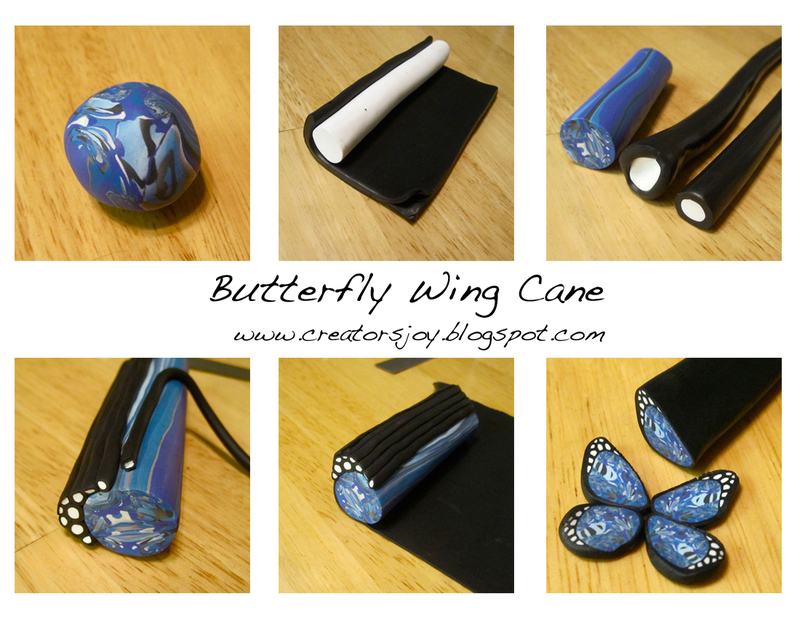 This entry was posted in Free Tutorials and tagged Clay, polymer clay, Polymer clay canes, tutorial. Bookmark the permalink. Hey Meg! 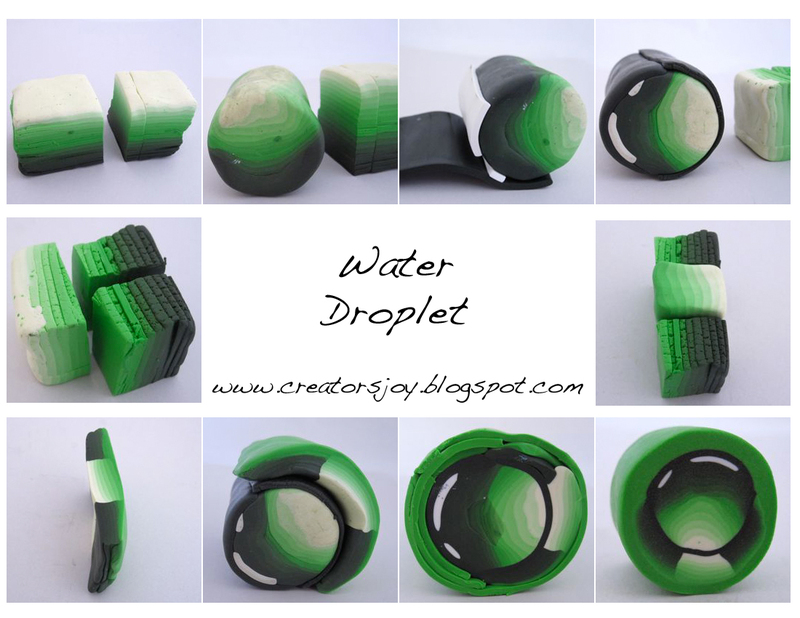 I sent your simple kaleidoscope cane tutorial featured above in my email again this week. I hope it brings you traffic & some new subscriptions. Hugs to you! Pingback: The Daily Polymer Arts Blog » Get Caning! These are wonderful tutorials! 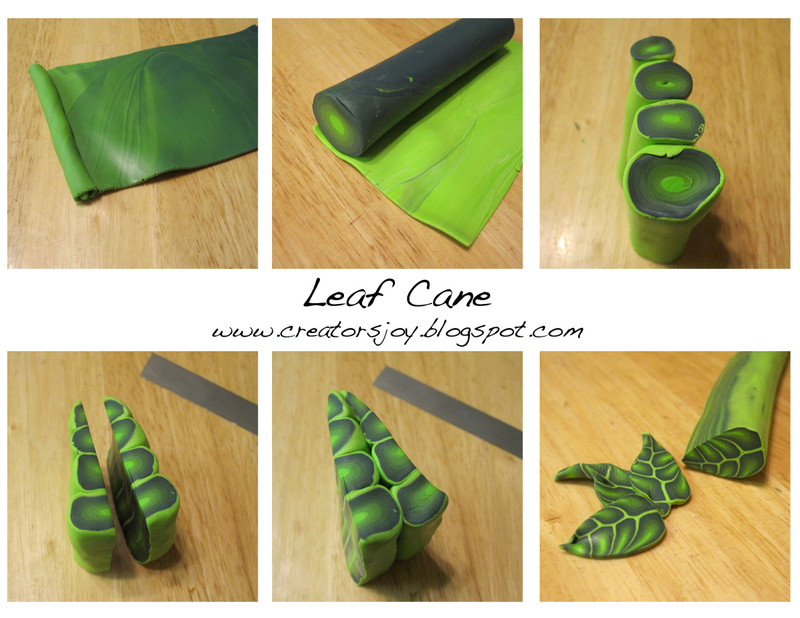 To me that’s a brand new way of making a leaf cane, and it’s gorgeous. I’ll be teaching a beginner’s caning class soon, I hope you don’t mind if I put your website on my Class Notes for students. Thank you! And than you for sharing with your students. That leaf cane is a little harder than it looks, so good luck! 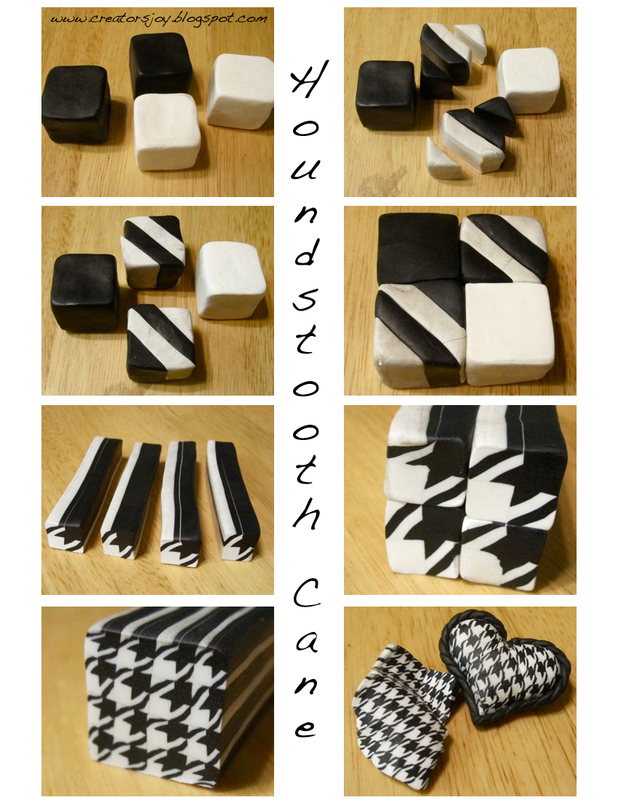 I found your houndstooth tutorial a few months back by following a link from Polymer Clay Daily. I made the cane and it came out beautifully. (I even wrote a blog post about it.) I would like to thank you for that tutorial. As a crafter in a family of Crimson Tide fans, I have been able to create accessories that they are proud to carry. It was back in the month of February. I think it was titled “a sampling of crafts”. There are a couple of pics. Как Вы все интересно делаете, просто восхитительно, что дух захватывает, тоже ОЧЕНЬ хочу научиться! I did a couple ideas based on your canes. Thank you for leaving them out in graphical detail for me to follow visually. Thank you! 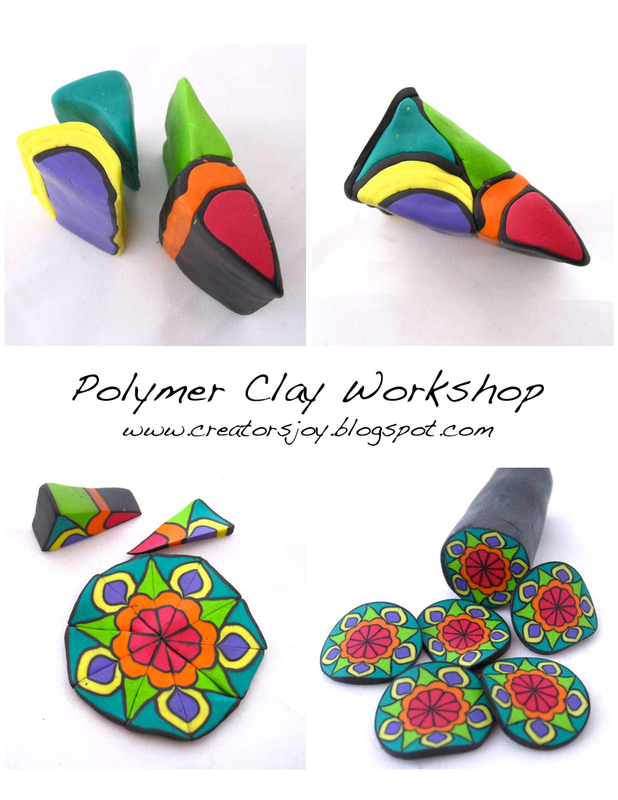 @polymerclayworkshop: Yes, people DO follow these tutorials. I am one of them always hungry for inspiration. Oh yay! I’m so happy to hear that. Oh my gosh…those are awesome!